Every consumer’s credit report says something bad about them. 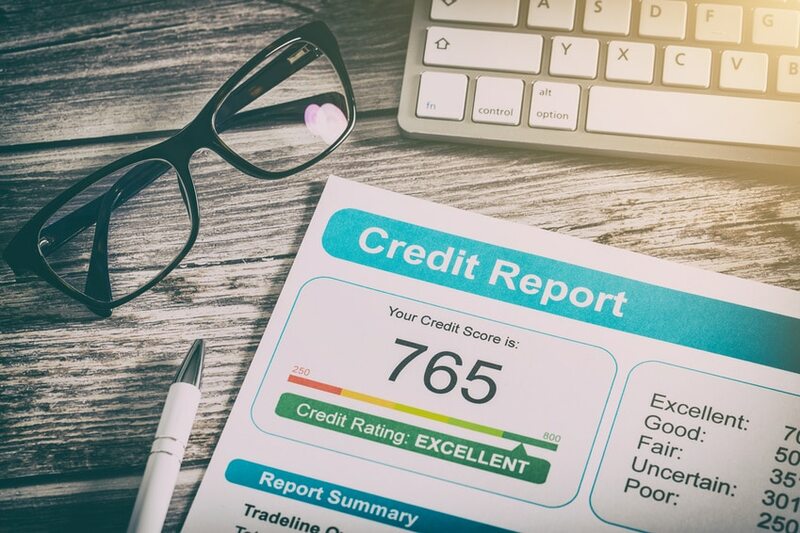 Even those with credit scores in the upper 700 range are criticized within their credit report. The critique comes in the form of a Reason Code. Simply put, Reason Codes are guides. They help you quickly identify primary reasons behind your current credit scores. In other words, improving on the subject(s) Reason Codes address likely leads to an improved credit score. Each Credit Reporting Agency provides consumers with Reason Codes as part of the Fair Credit Reporting Act and it’s requirements. Reason Codes appear in order of impact. Codes listed first address what is impacting your credit score the most. Conversely, Reason Codes listed last address what is impacting your credit score the least out of all listed Reason Codes. Reason Codes tell you what to work on first in order to see the biggest increase to your credit score. However, Reason Codes are general explanations. In order to obtain detailed guidance, contact a credit professional.